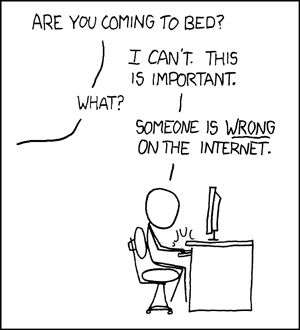 How to argue on the internet is a precursor to a series I’m starting this week, On communication. Be on the look out for new posts! Next postJust in case you didn’t know………..